The hose has cuffs every 1m. 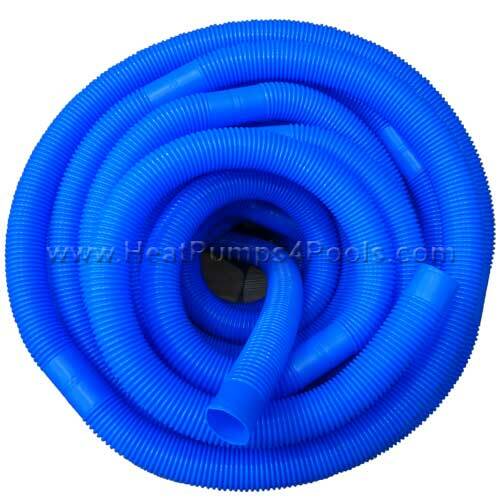 Please order the hose in multiples of 1m as required. Shipping to any country is possible, please contact us for a shipping quote.